Blooms Landcare has offered reliable and professional landscaping service in Arlington since 2006. Our professionals are experienced in all aspects of landscaping and land care services, including landscape design, installation, and maintenance. In fact, we specialize in efficient irrigation systems, functional outdoor lighting, and innovative outdoor environment design. When you are looking for top quality landscaping service in Arlington, call the professionals at Blooms Landcare today! Blooms Landcare prides itself on having employees with a passion for what they do. Therefore, our staff includes experienced Arlington landscapers with horticulture degrees who understand all facets of landscape design, plant hydration, placement, and installation. We want to match the particular vision you have for your landscape while making it fit your budget. Firstly, our goal is to work with our customers to achieve a stunning final product that adds considerable value to their homes or businesses. Arlington, TX is a town in Tarrant County and is considered to be the midpoint of Dallas and Fort Worth. It has a population of roughly 380,000, making it the seventh-largest city in Texas. Arlington is home to the Dallas Cowboys and the Texas Rangers, as well as Six Flags Over Texas. 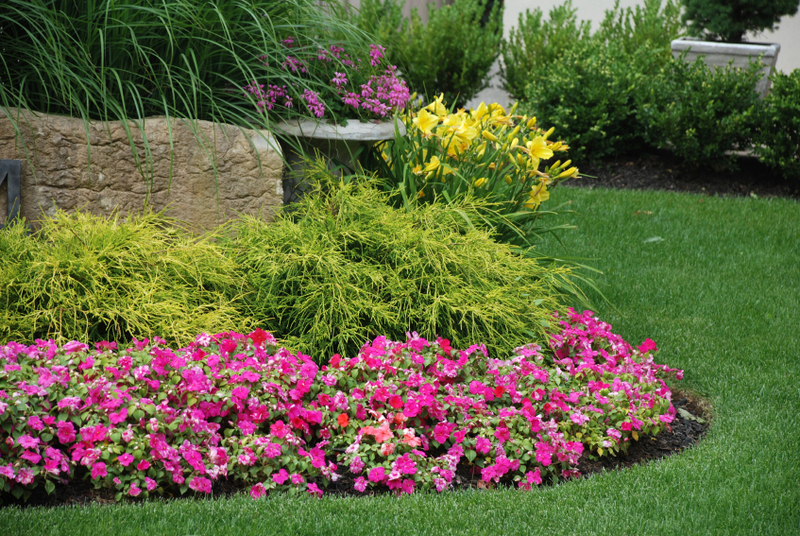 Blooms Landcare is happy to serve the great residents of Arlington with exceptional landscaping services. For more information on our landscaping service in Arlington, call Blooms Landcare today at (817) 688-5352. You can also fill out our online contact form, and we will provide you with a free initial estimate. We would be happy to assist you with any questions or concerns you may have.